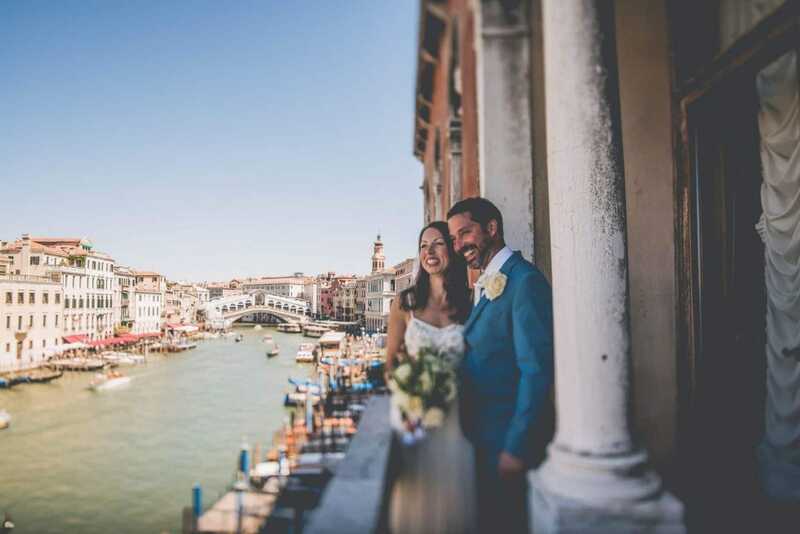 Nikie and James travelled all the way from UK to Venice to tie the knot. 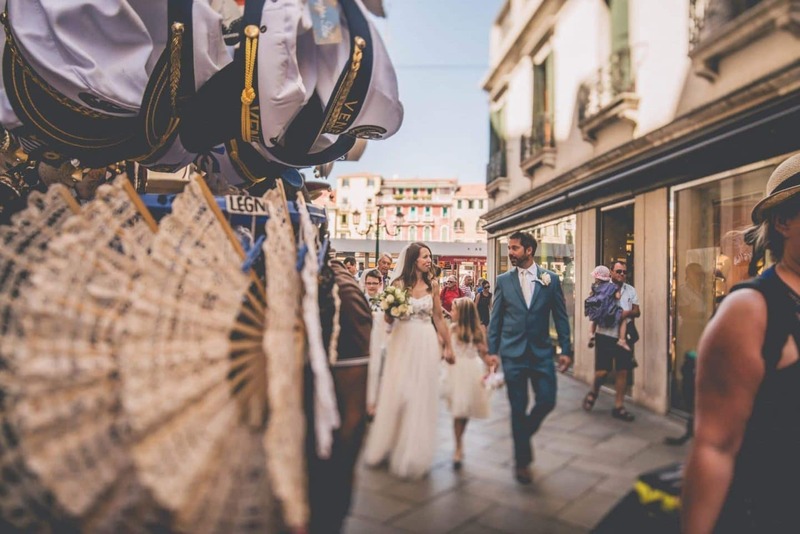 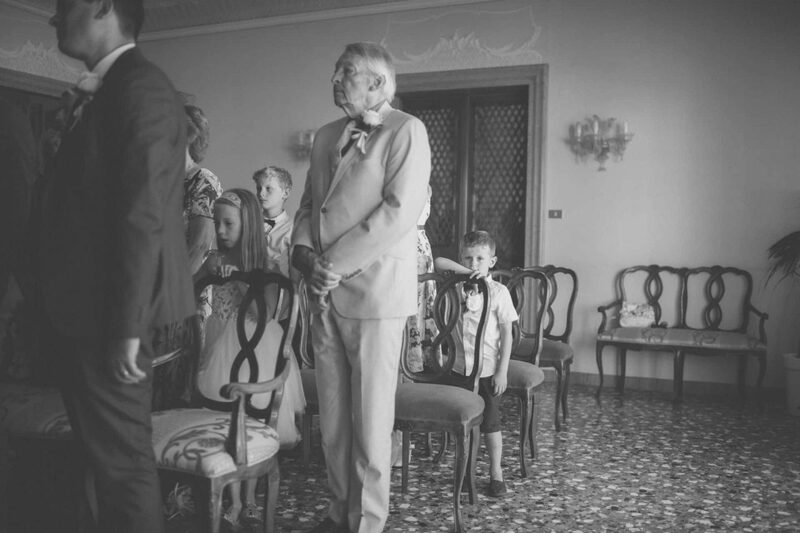 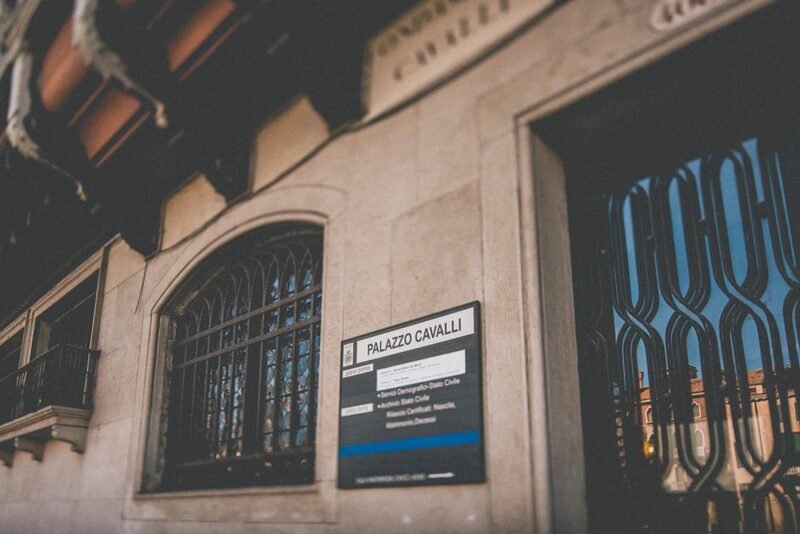 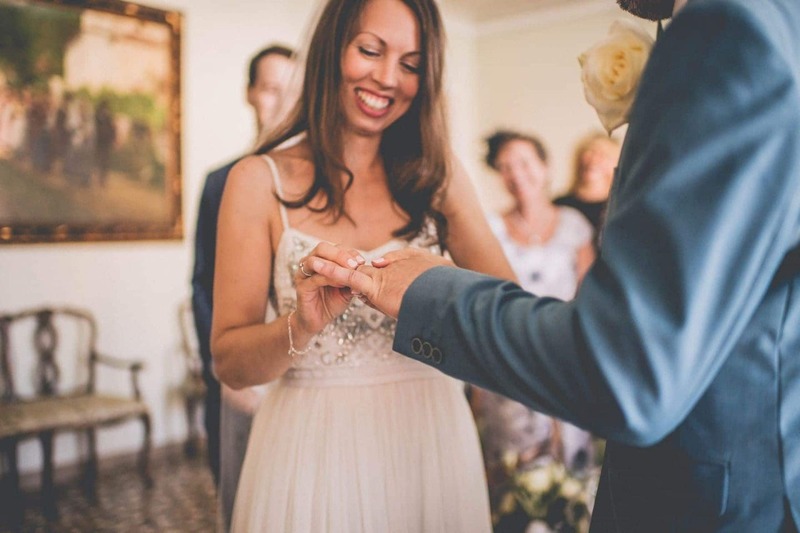 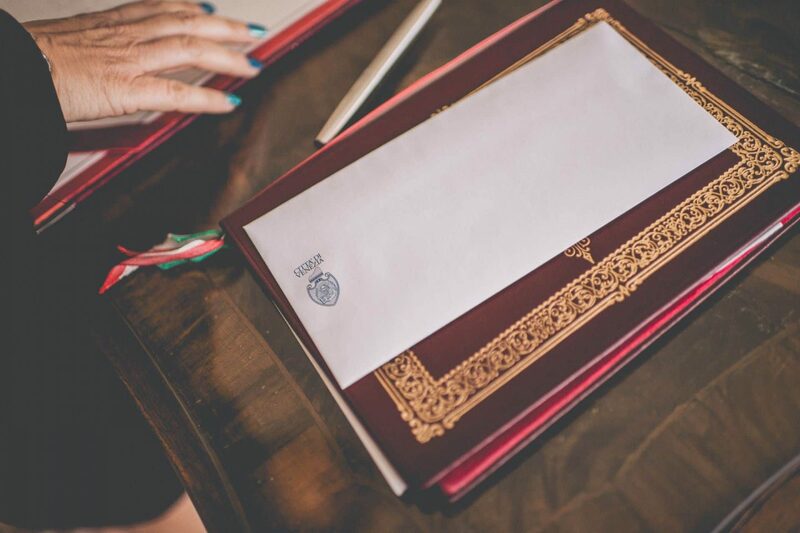 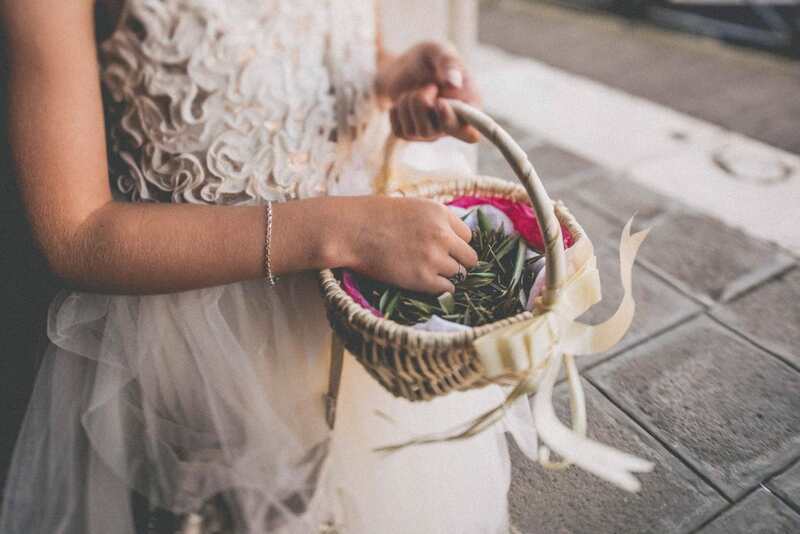 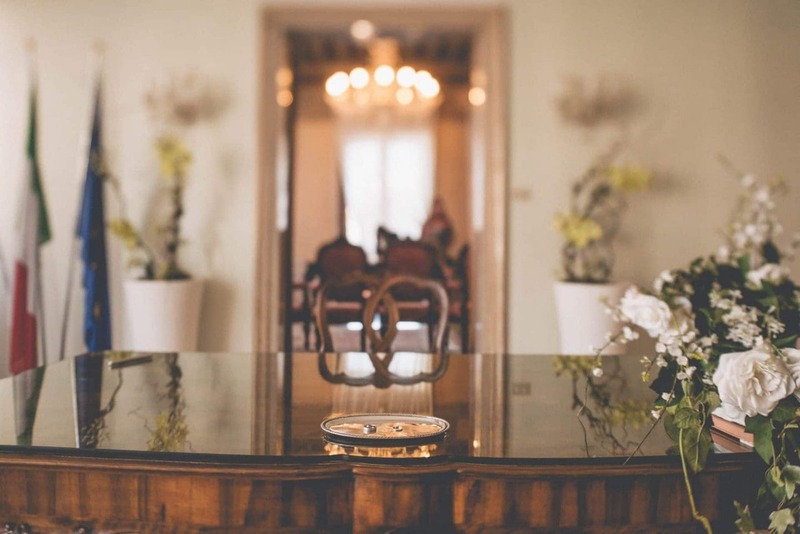 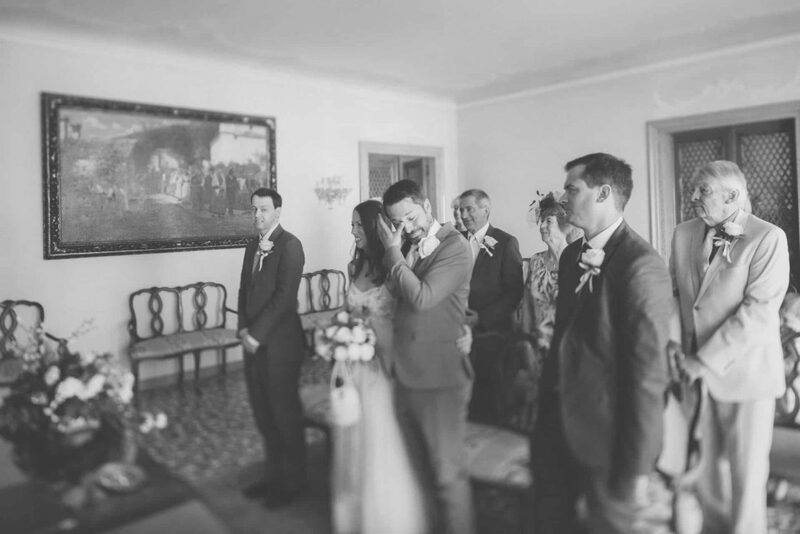 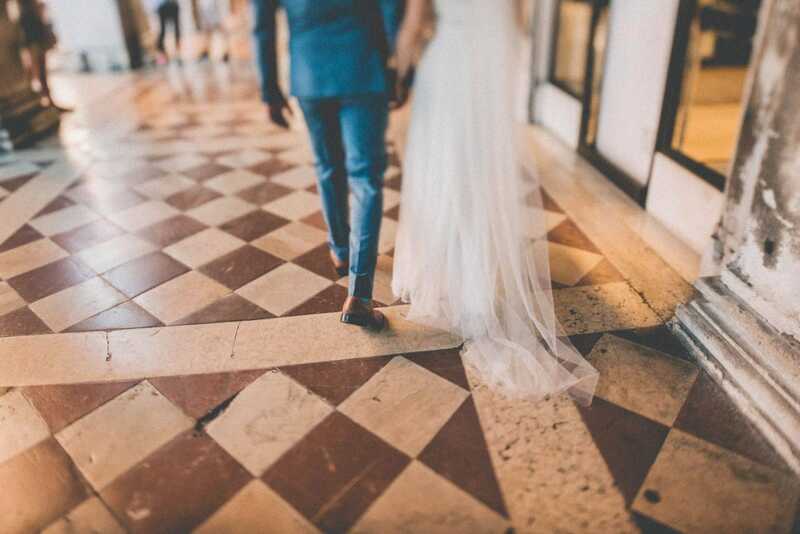 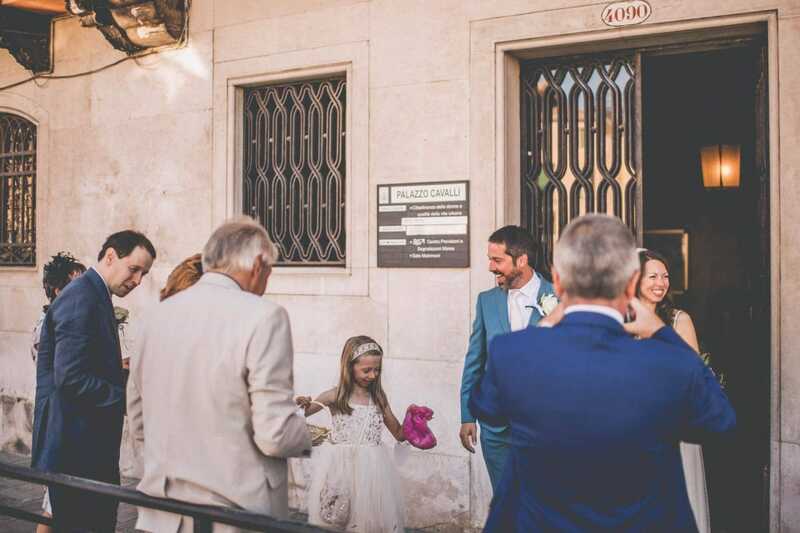 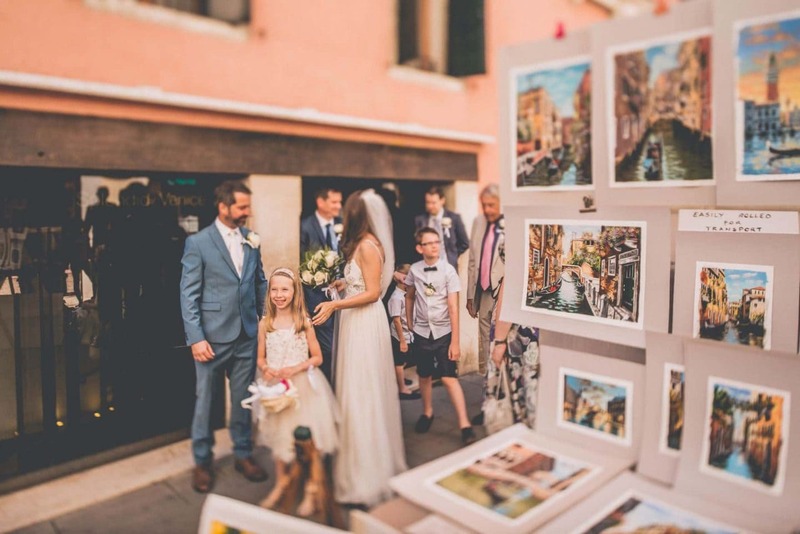 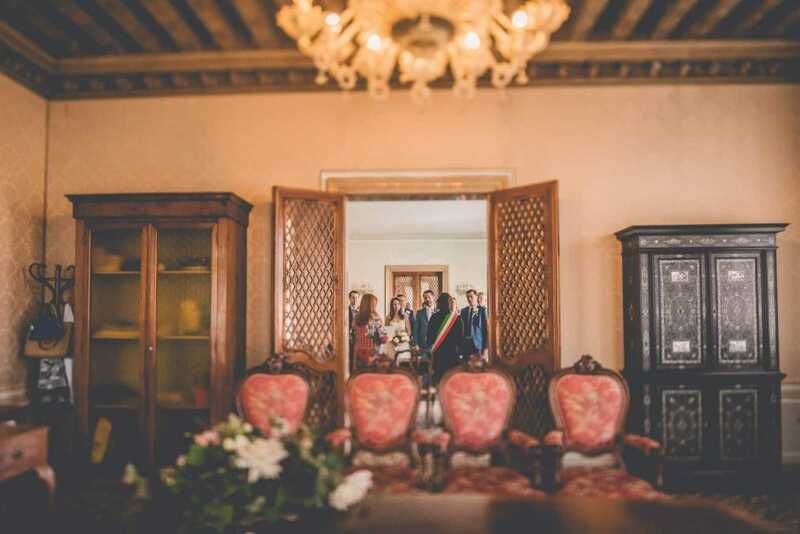 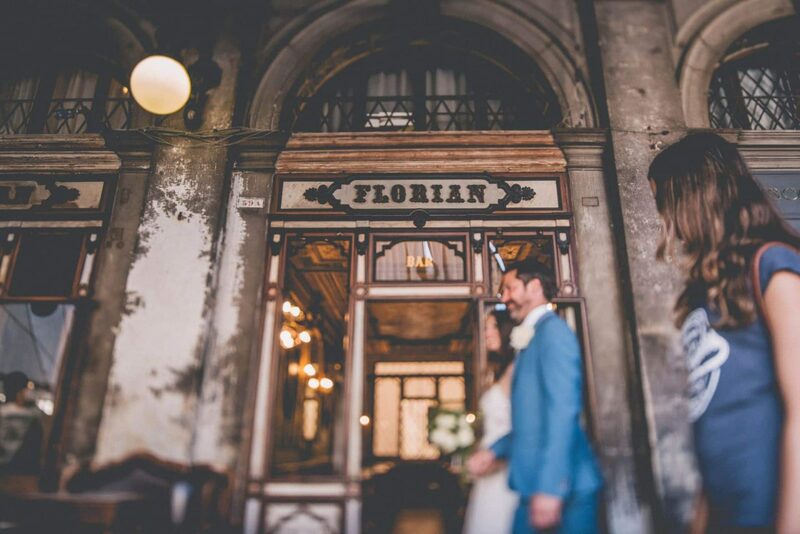 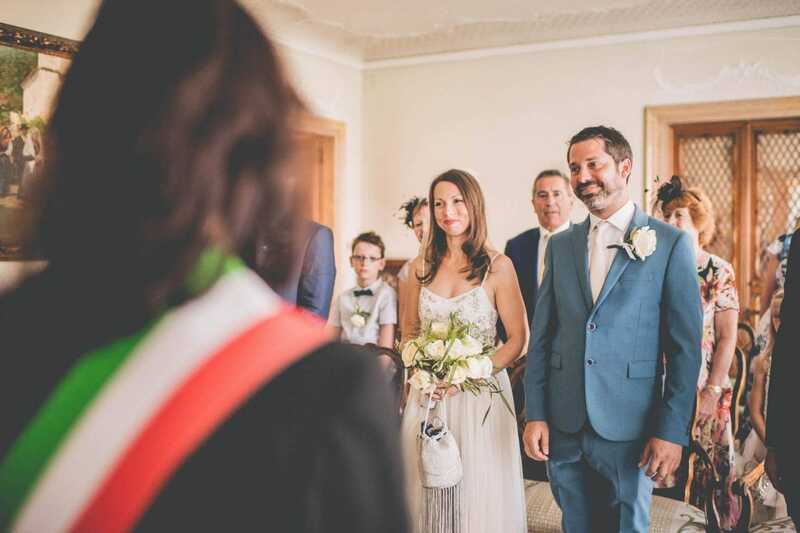 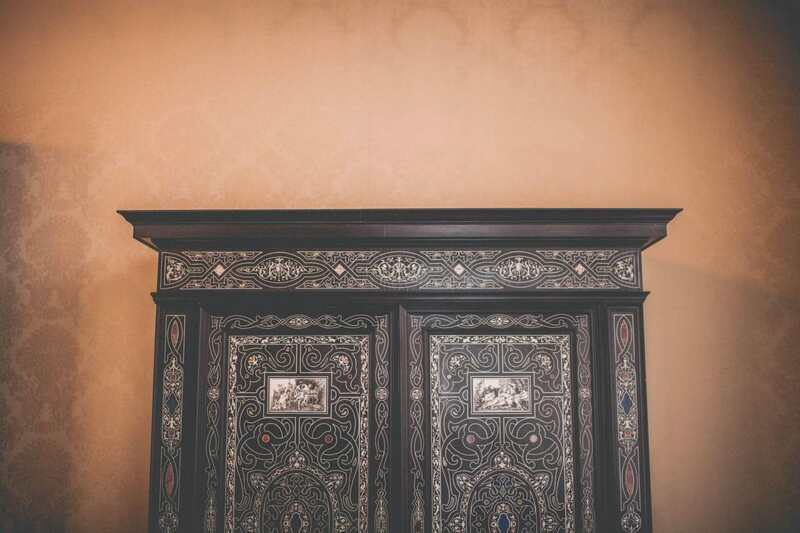 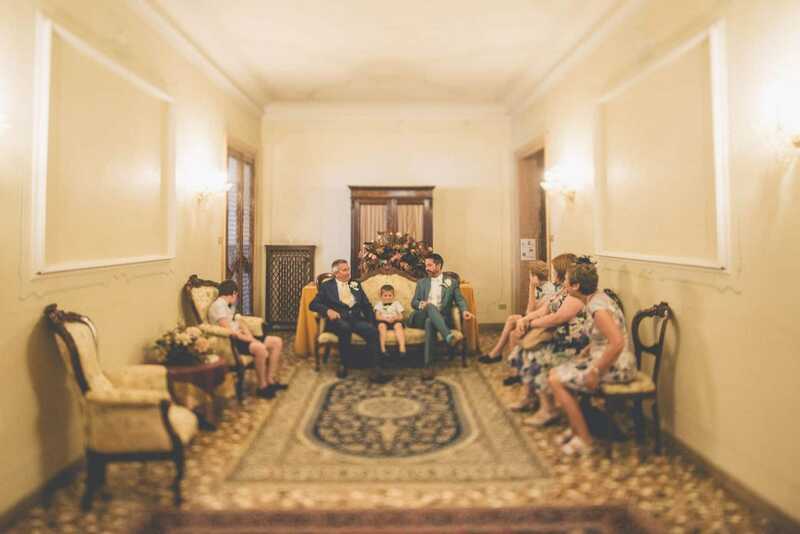 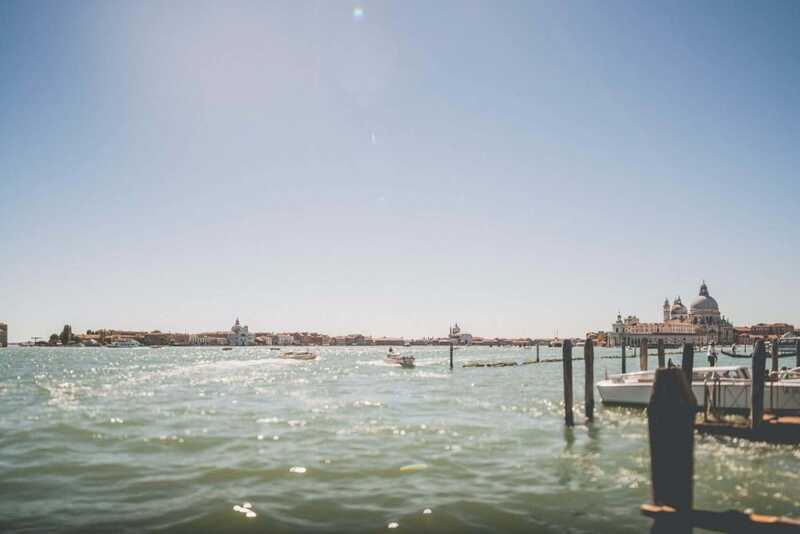 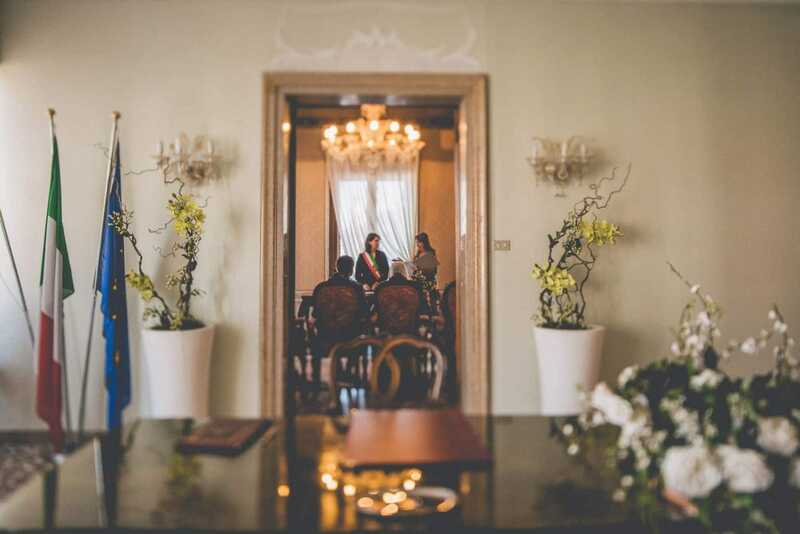 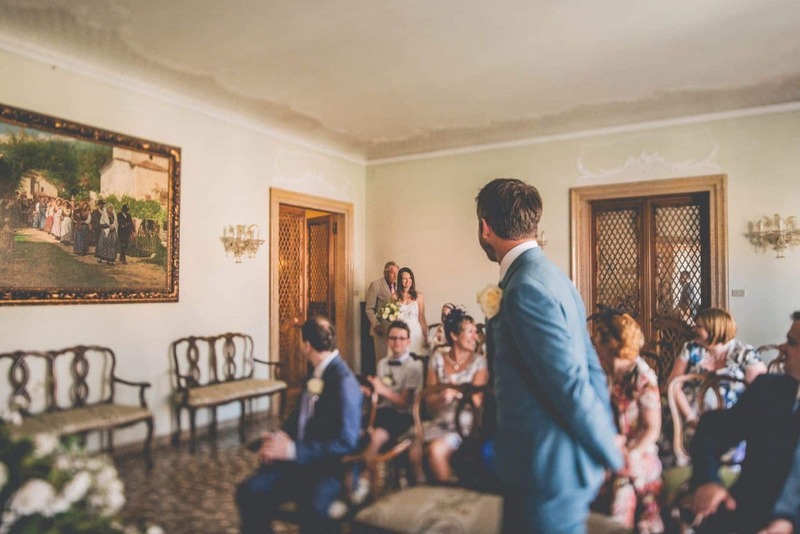 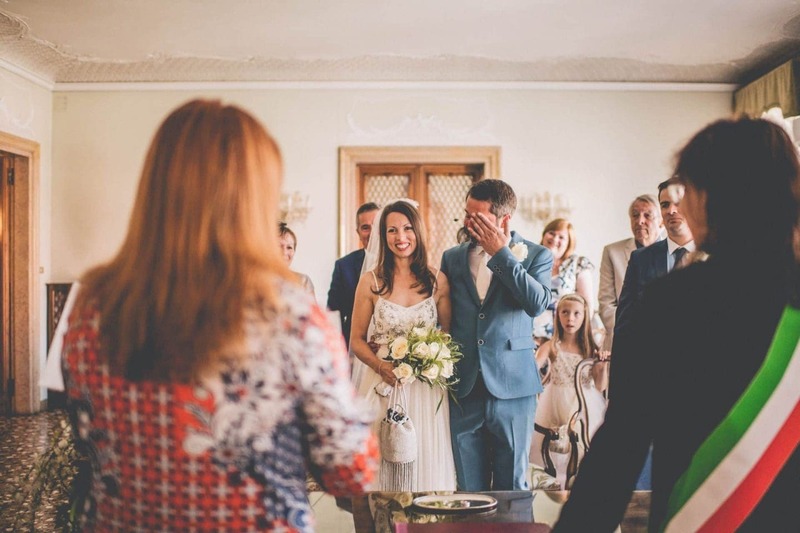 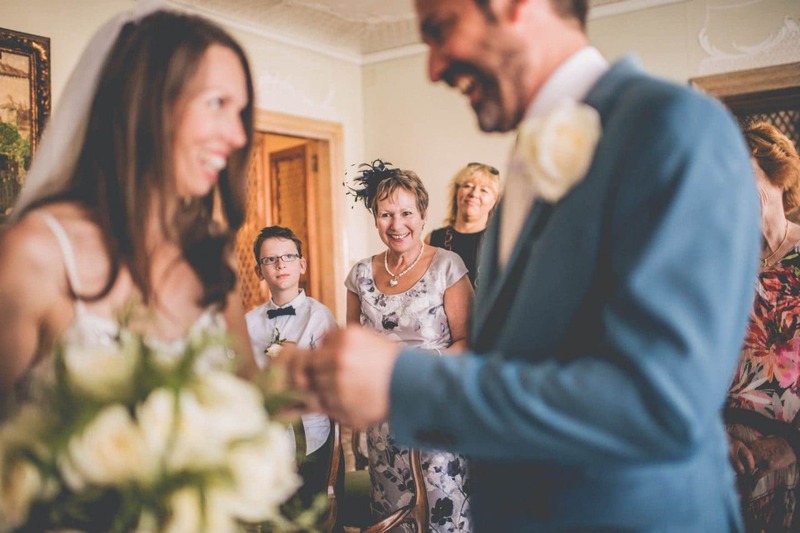 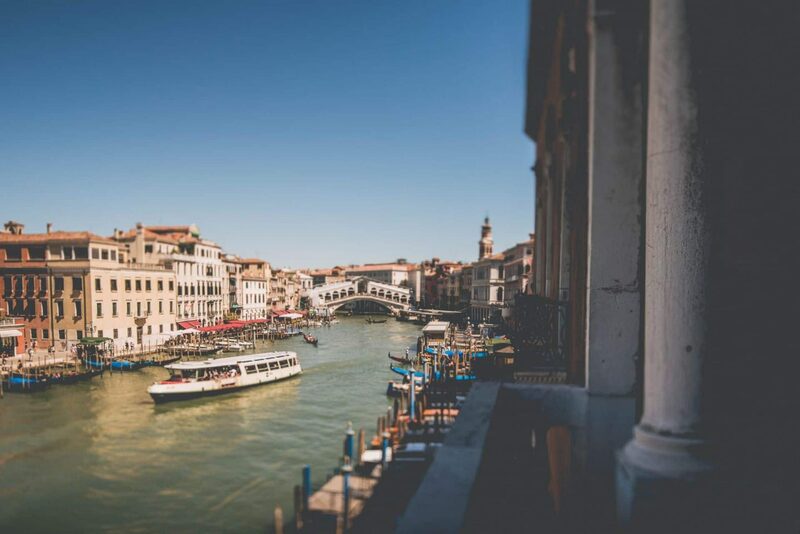 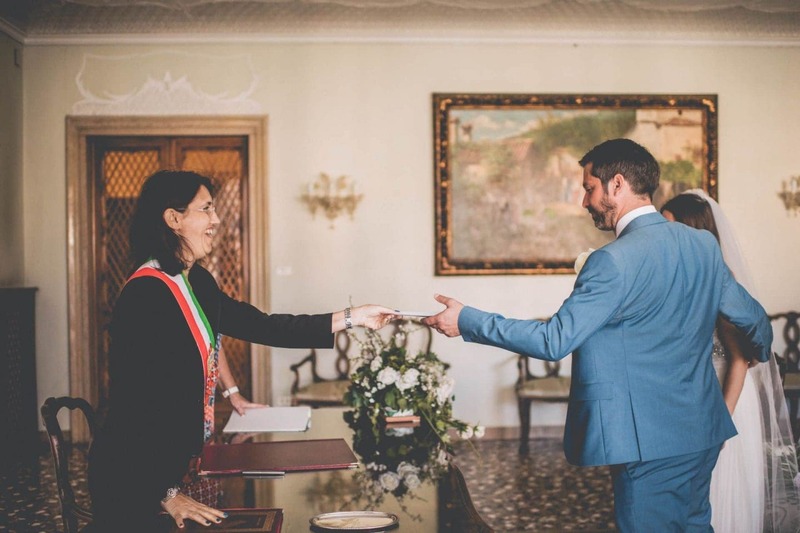 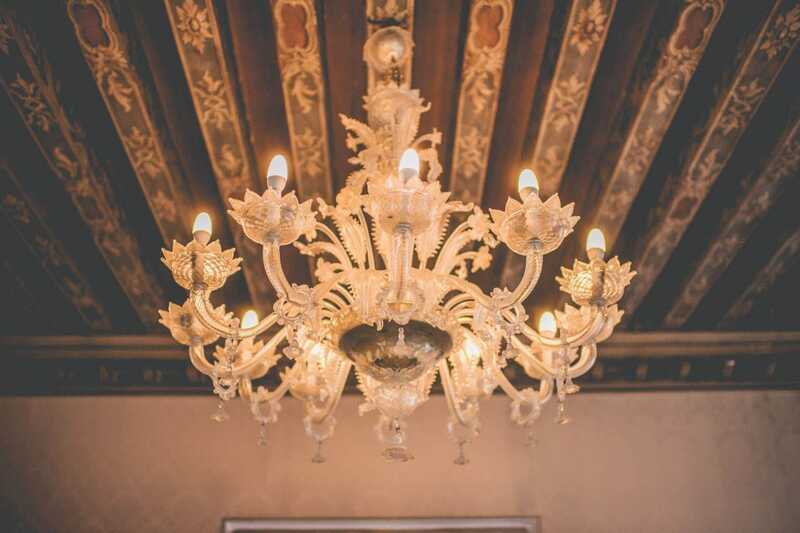 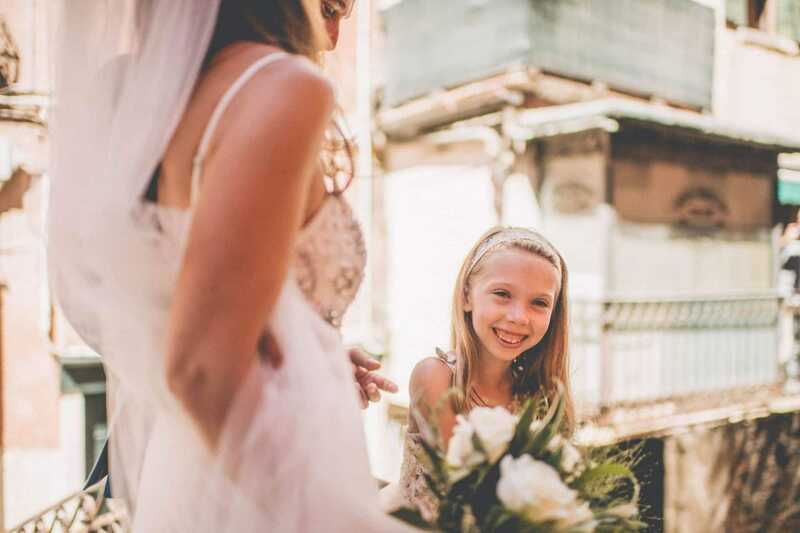 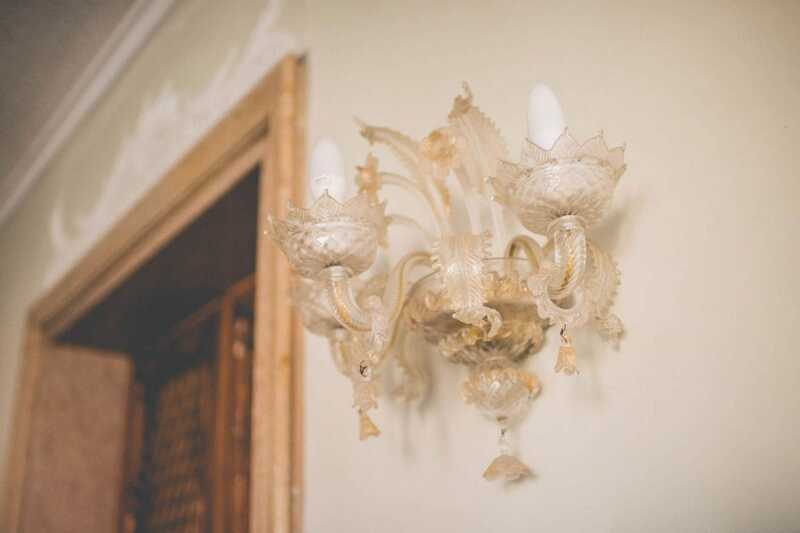 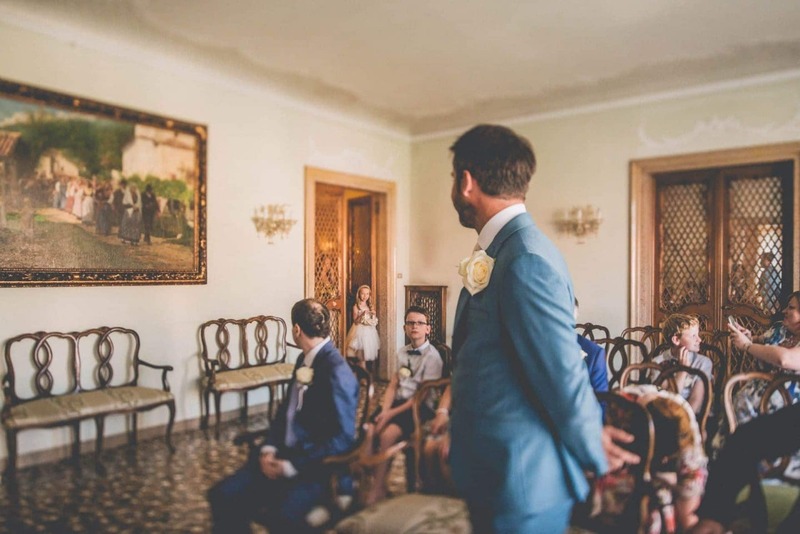 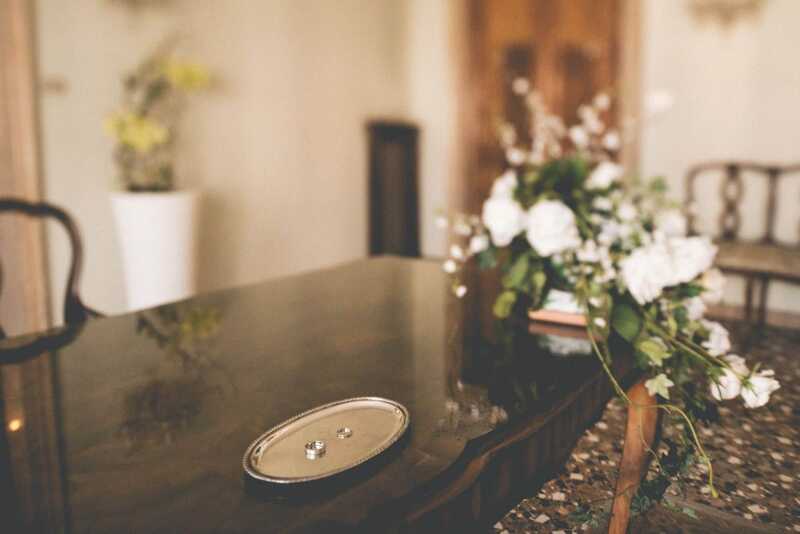 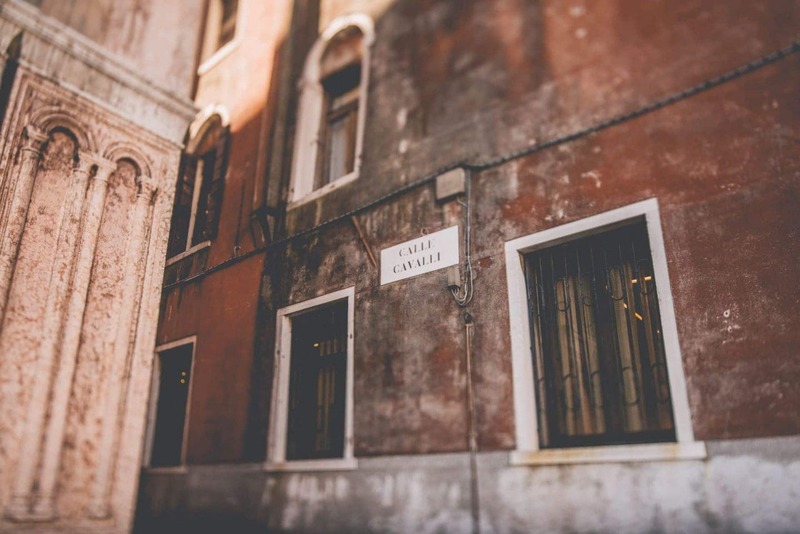 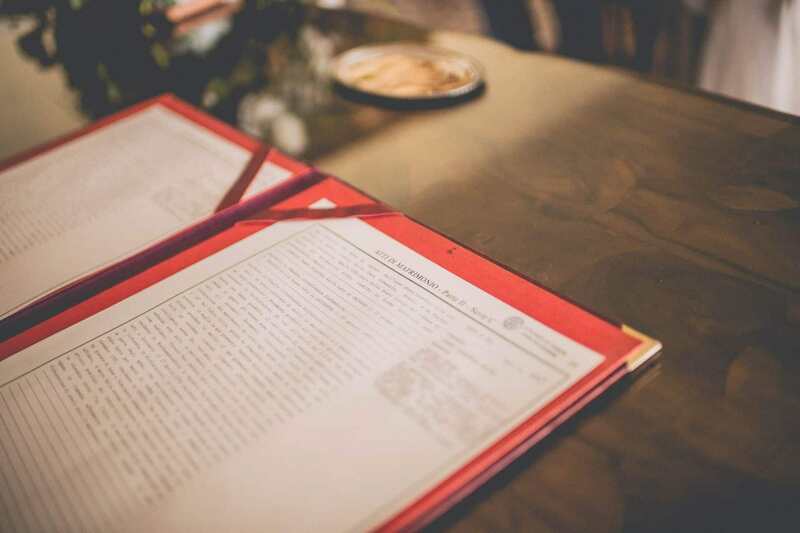 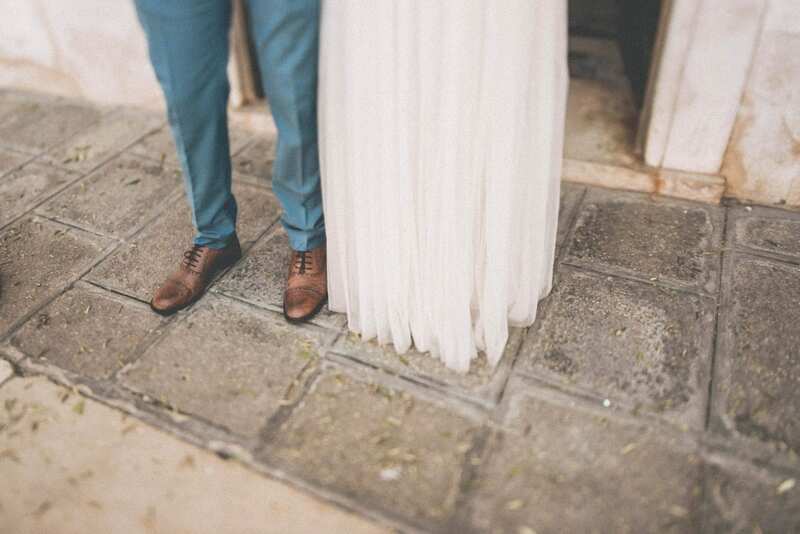 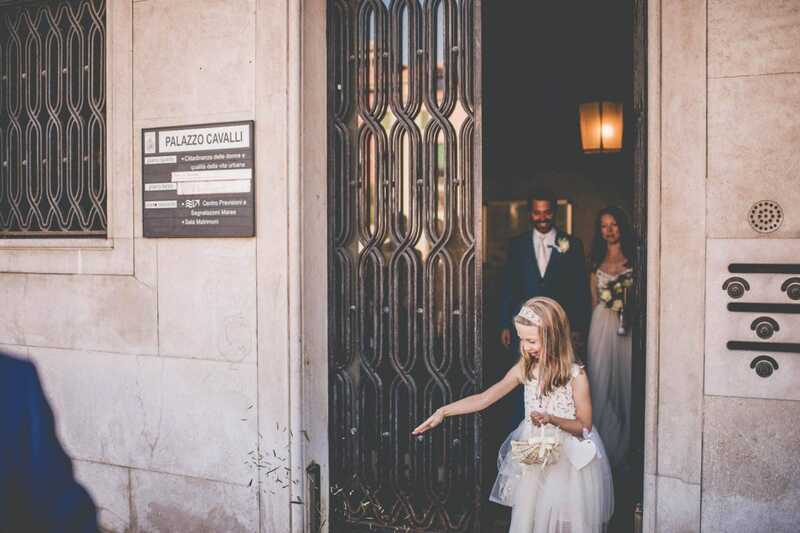 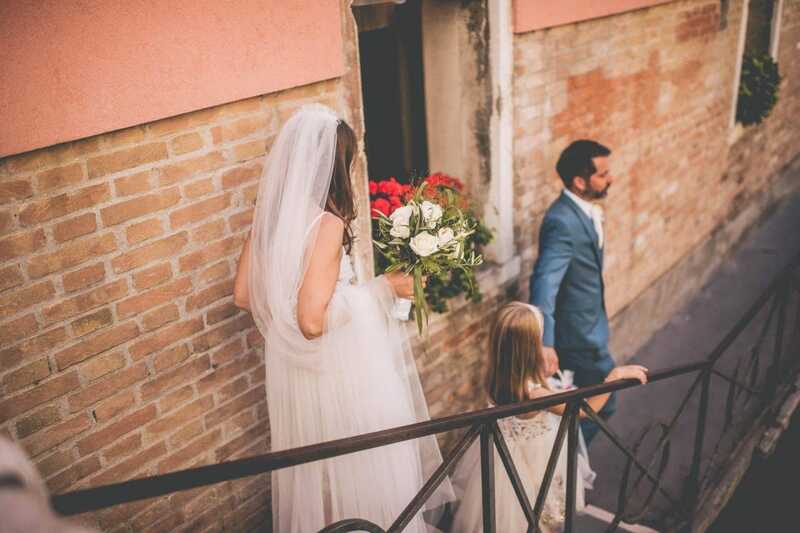 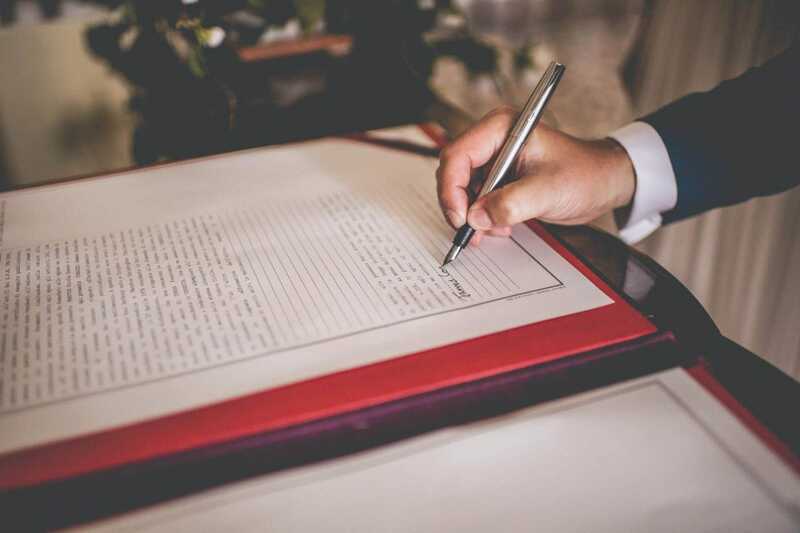 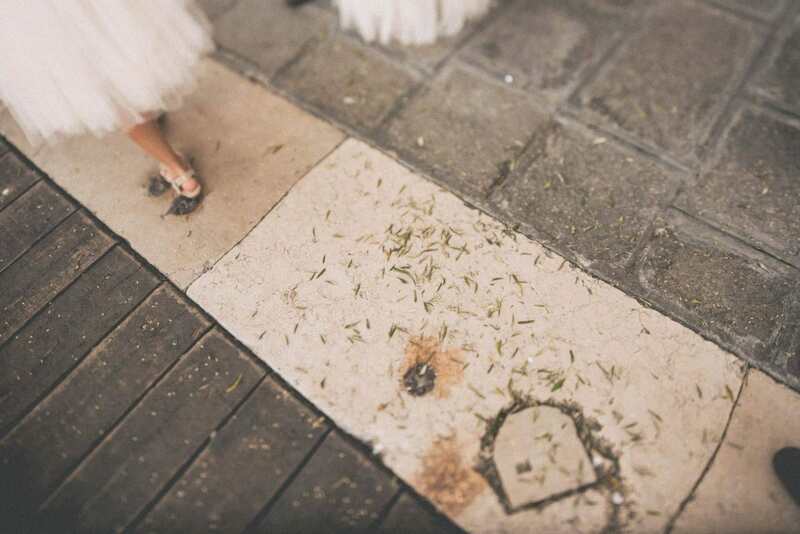 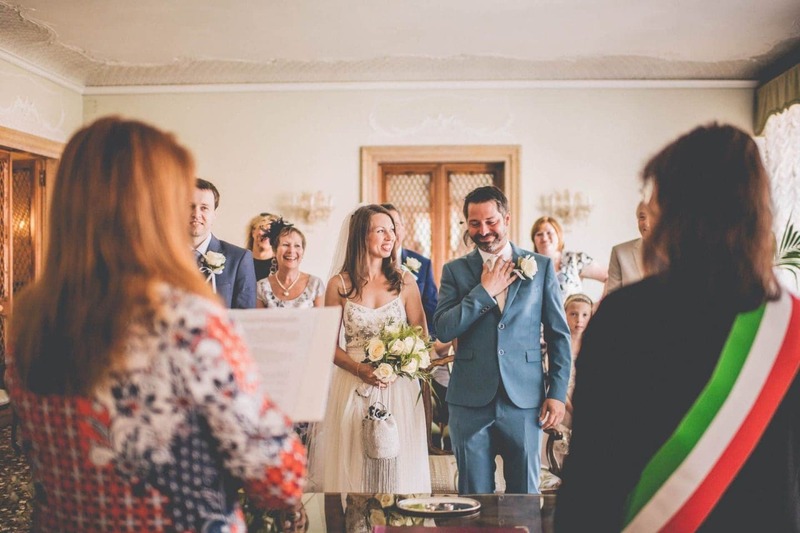 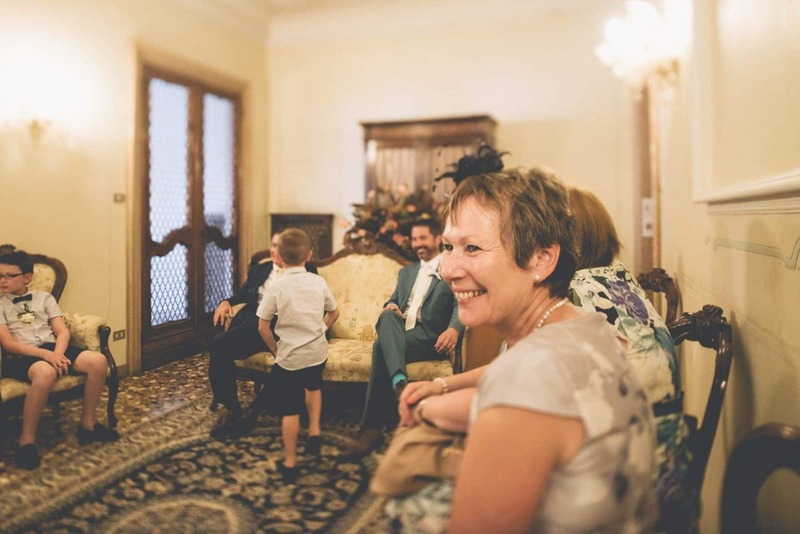 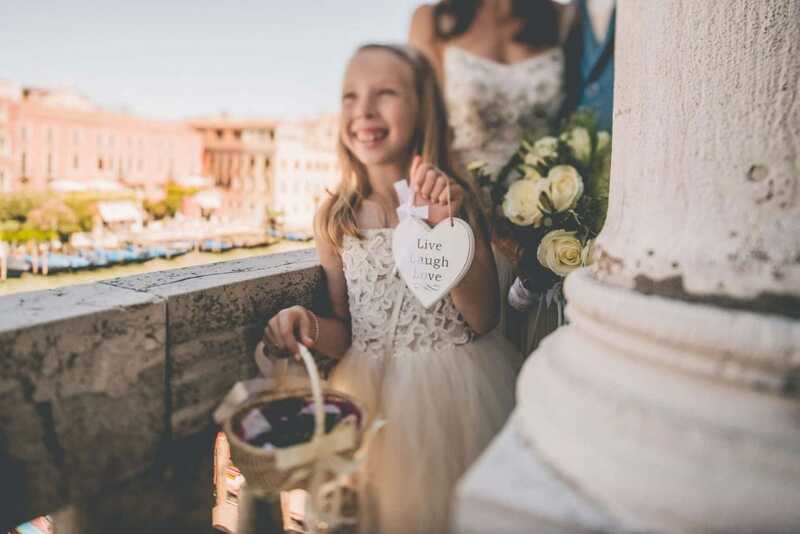 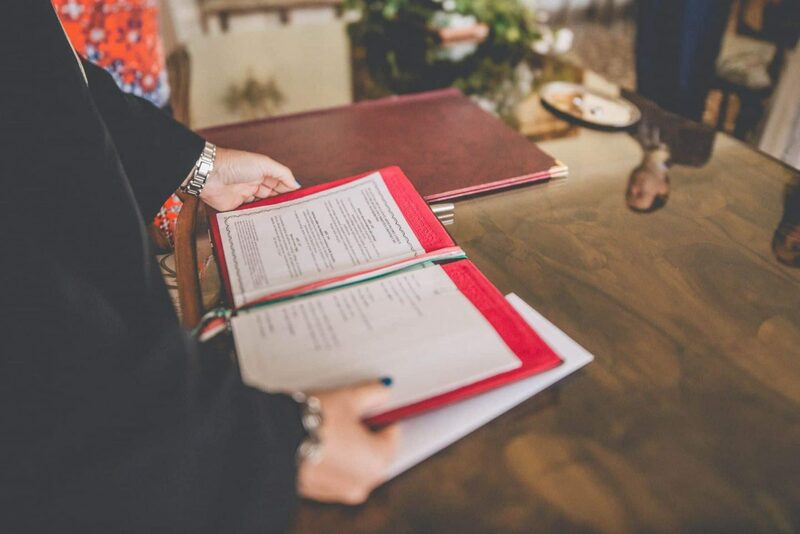 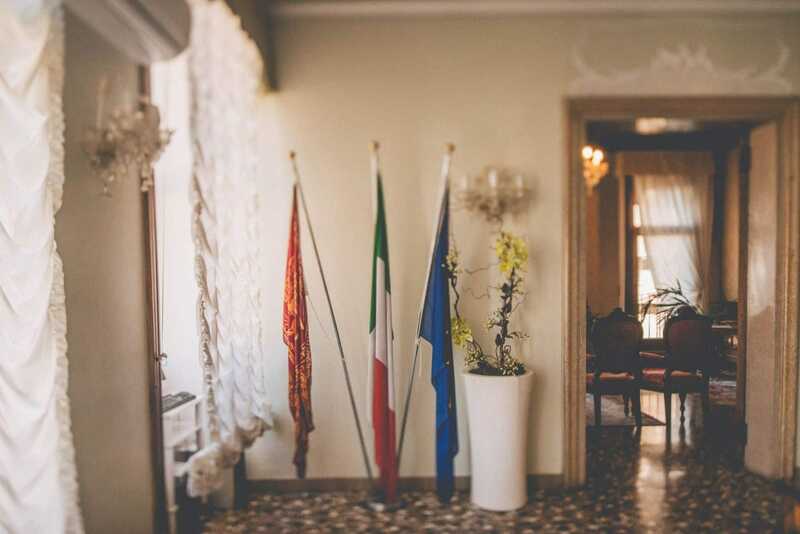 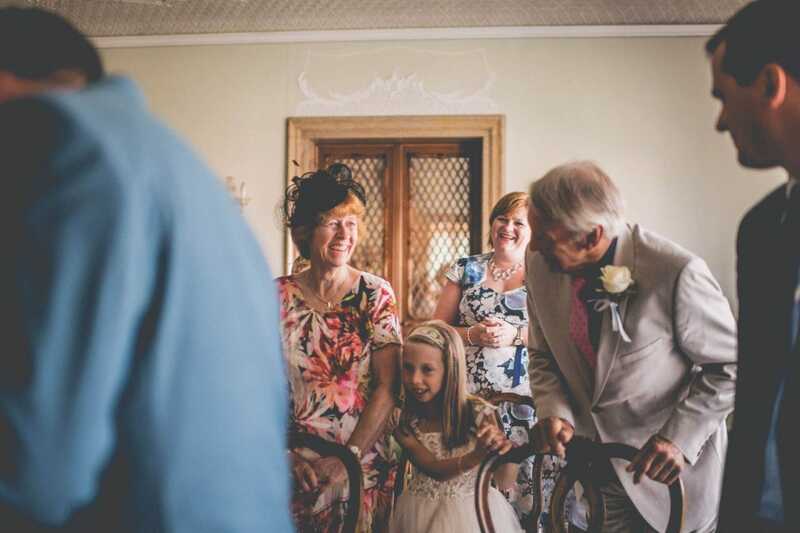 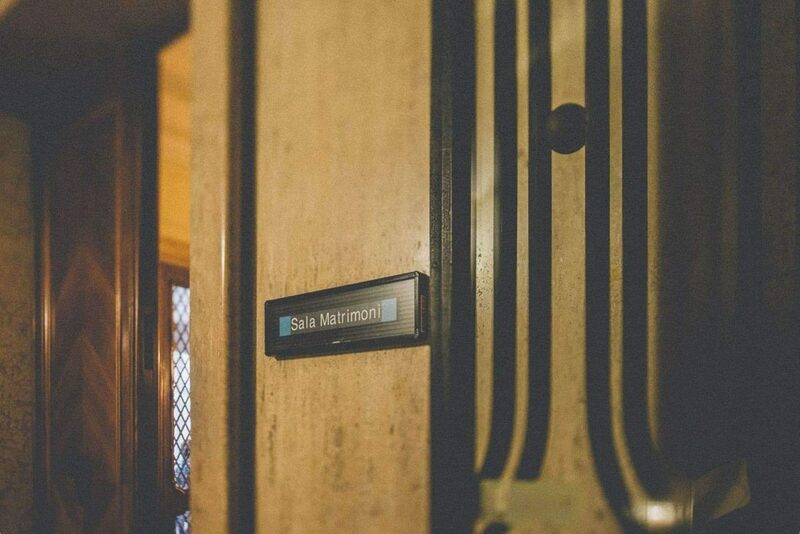 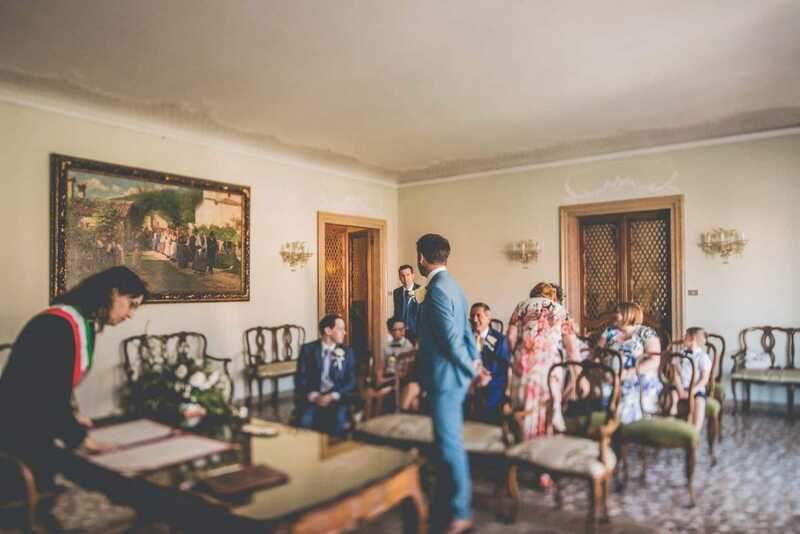 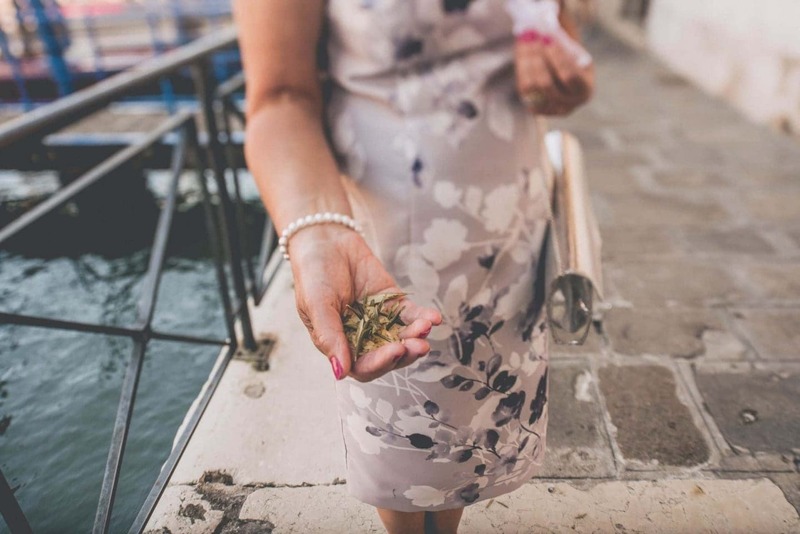 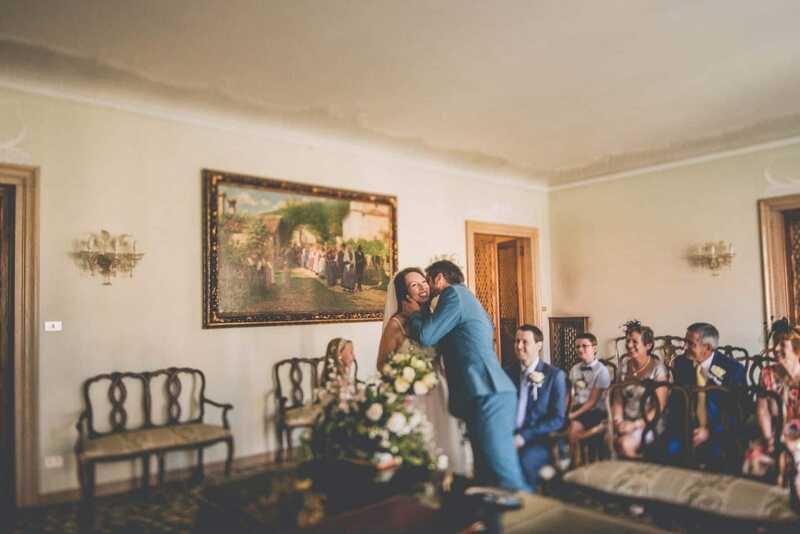 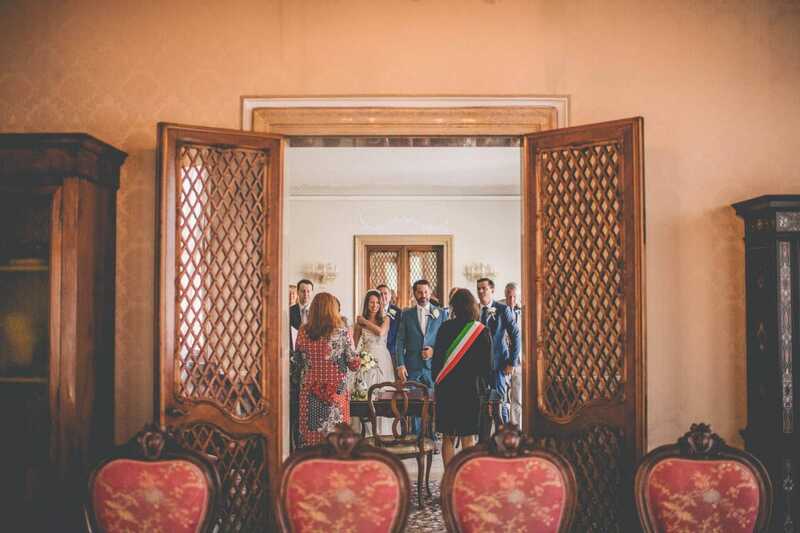 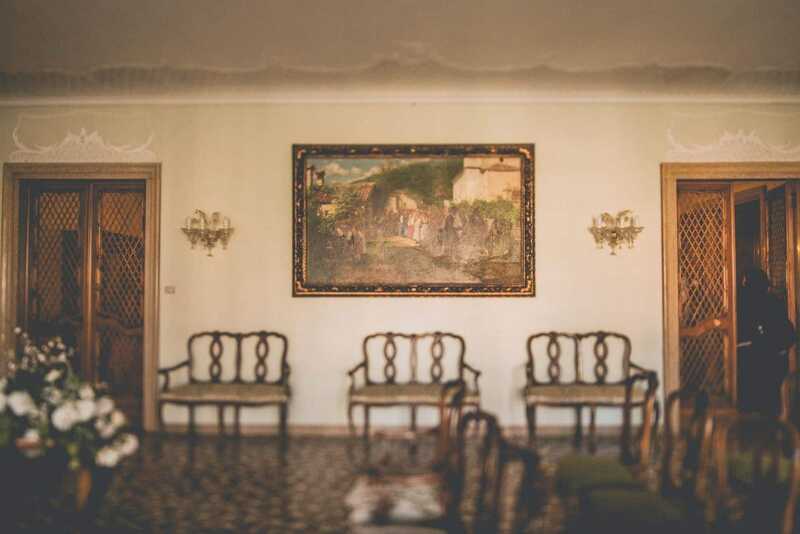 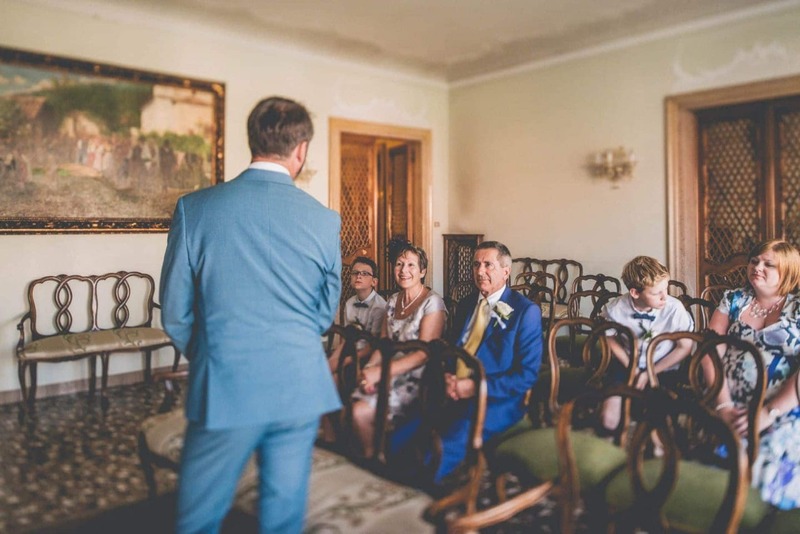 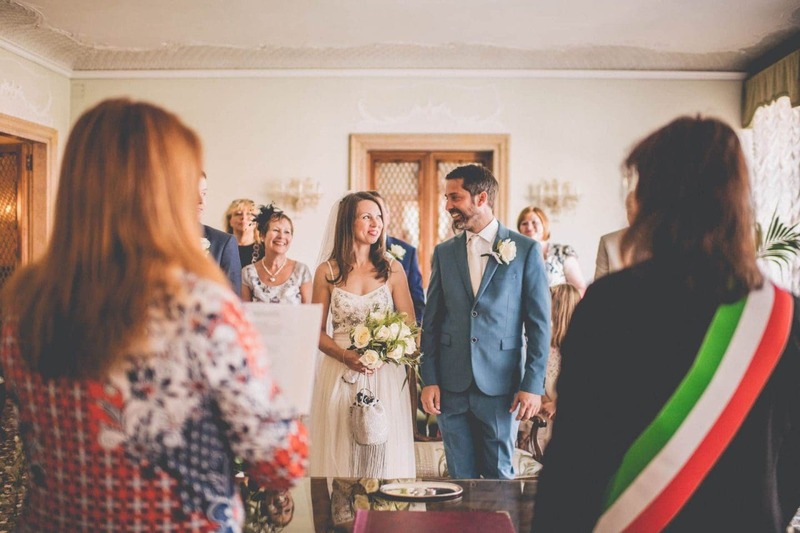 They had their heart set on a ceremony at Palazzo Cavalli and, with the help of Serenissima Weddings they managed to have the intimate wedding they envisioned. 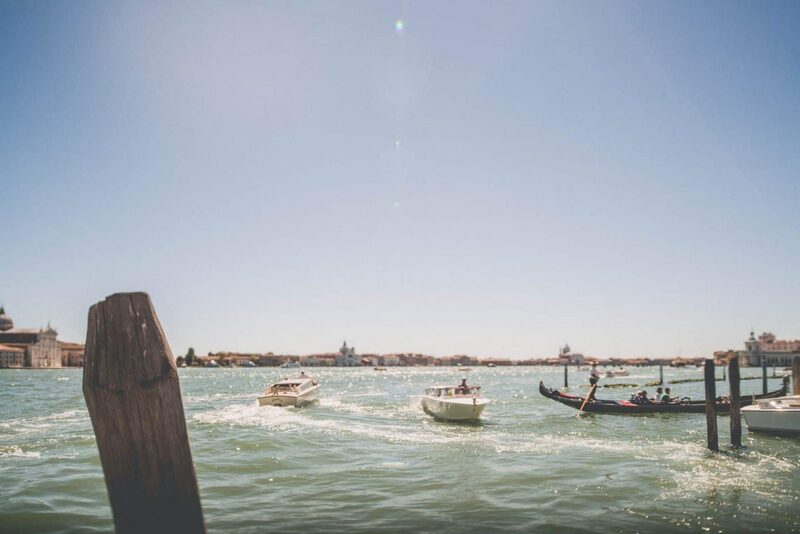 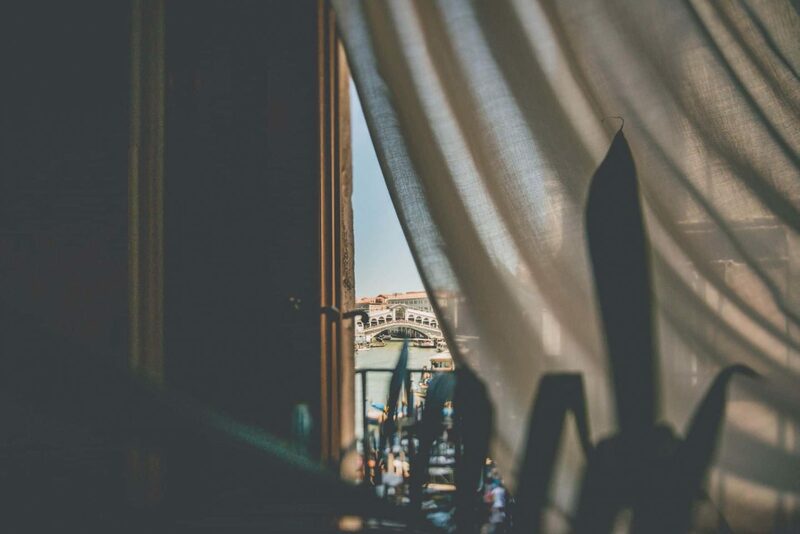 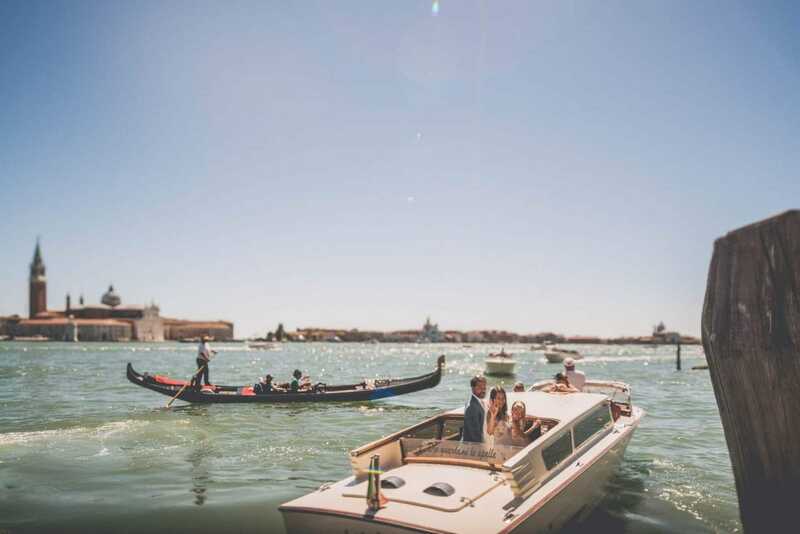 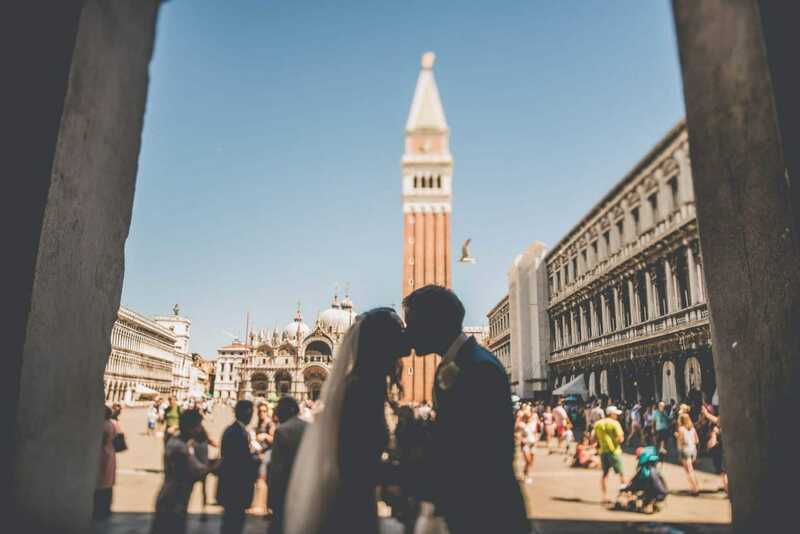 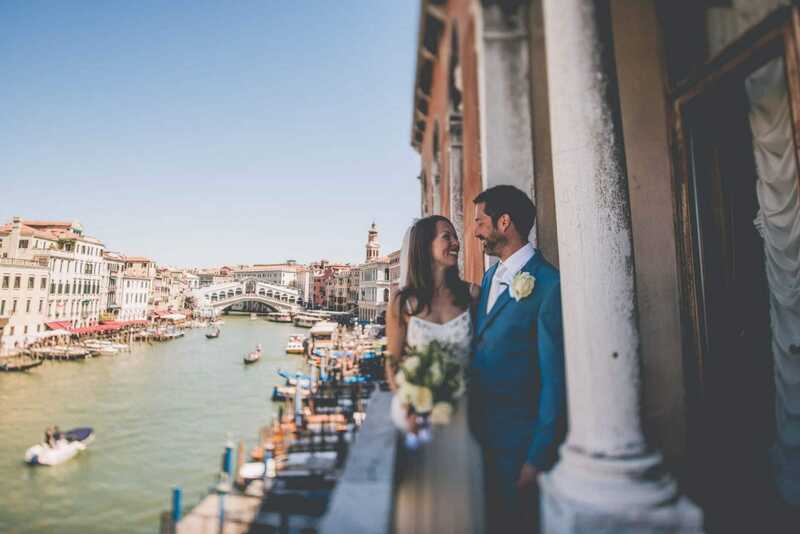 From Venice With Love What are the best places for weddings or couple photos in Venice? 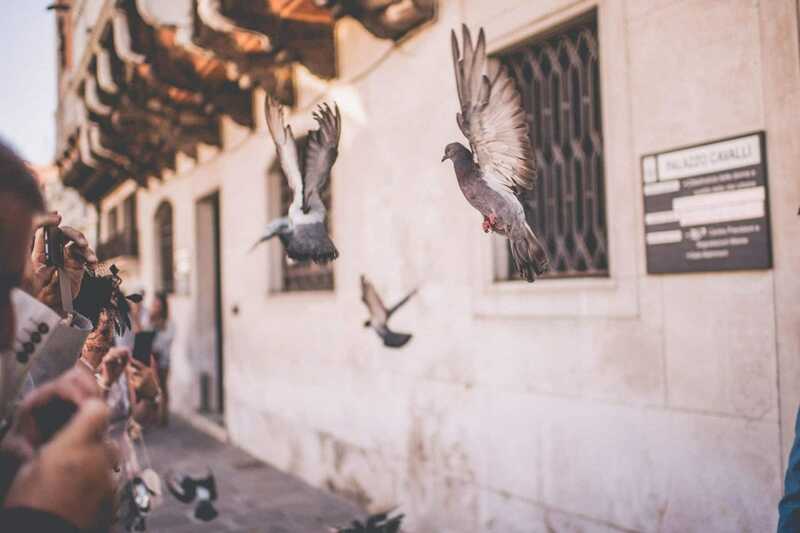 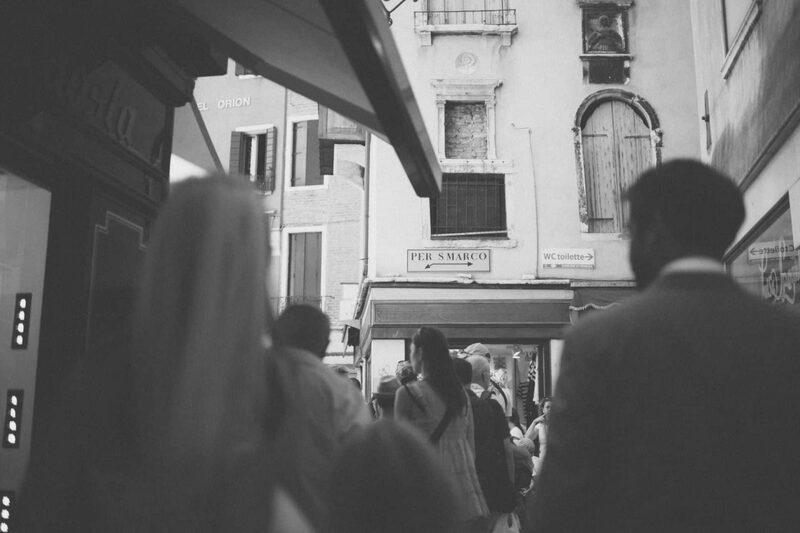 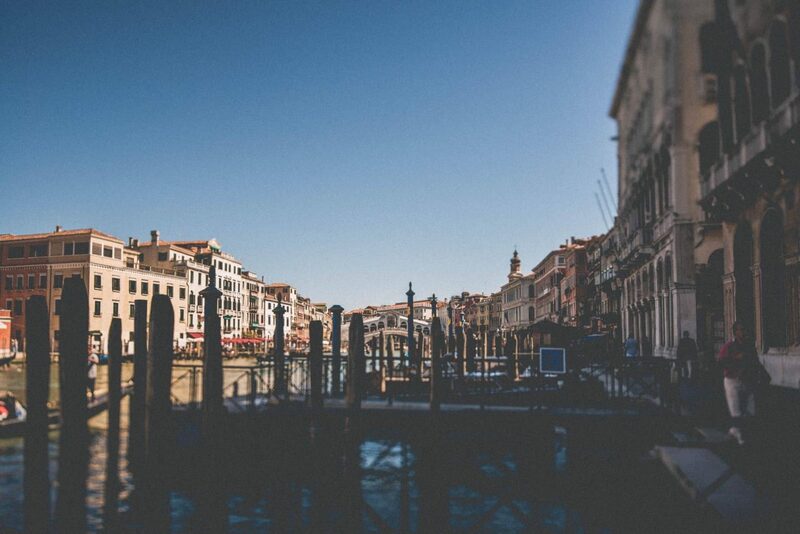 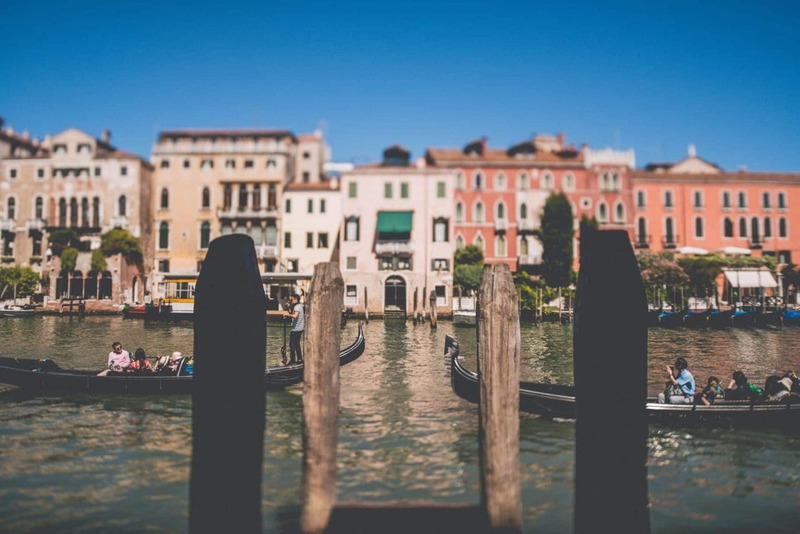 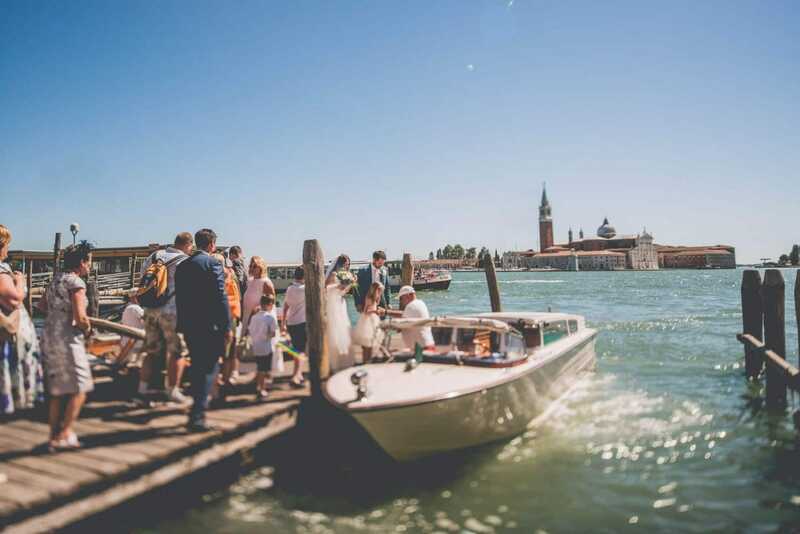 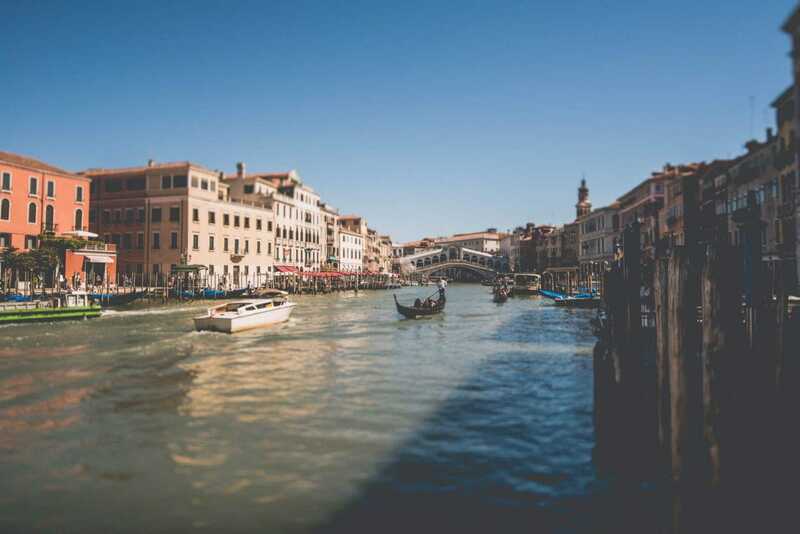 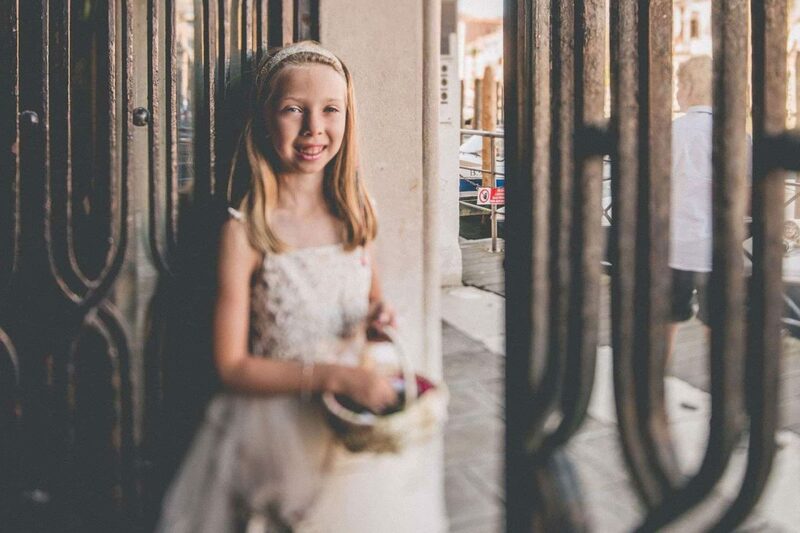 What is the best time of the day to have your photo shoot in Venice?